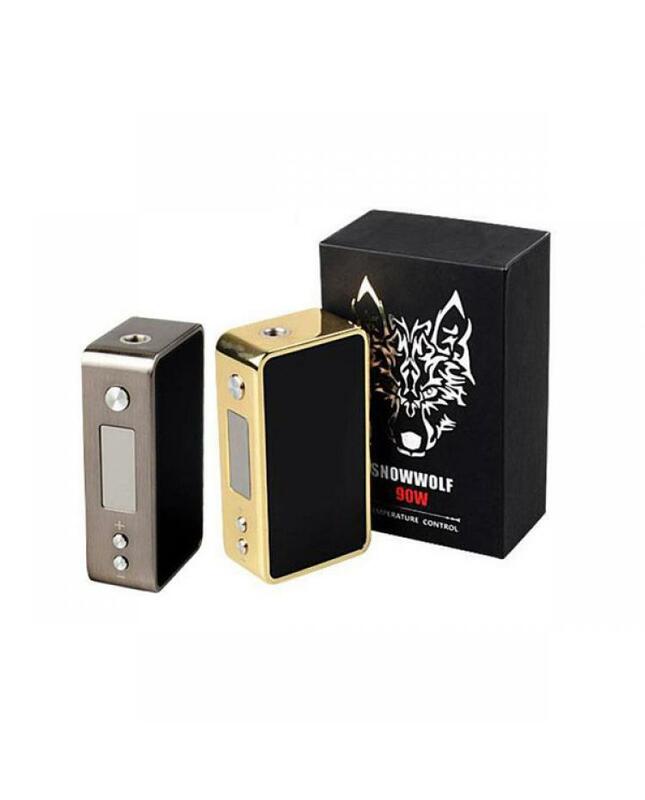 Sigelei newest temp control box mod snowwolf 90w, made of stainless steel and zinc alloy, gold and gun-metal colors avaliable, the new sigelei TC box mod max output 90watts, support resistance as low as 0.05ohm, under temp control mode, support Ti, Ni,ss316 wires, temp control range from 212 to 662F. 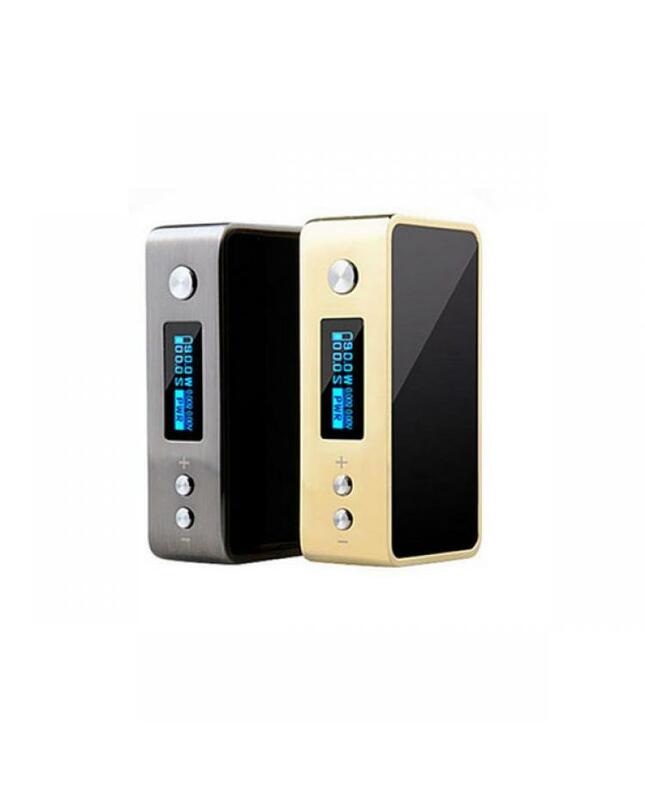 the new snowwolf mod powered by one piece 18650 battery. with multi-function to protect your safe vape.